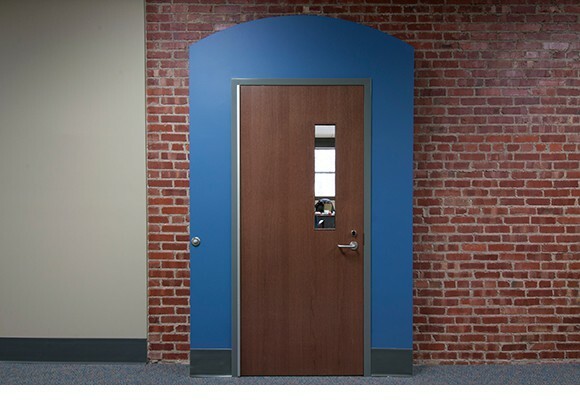 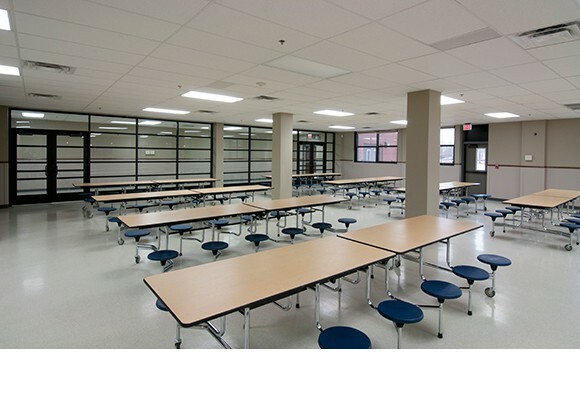 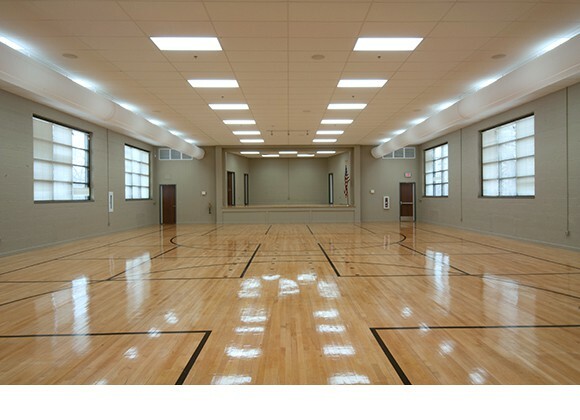 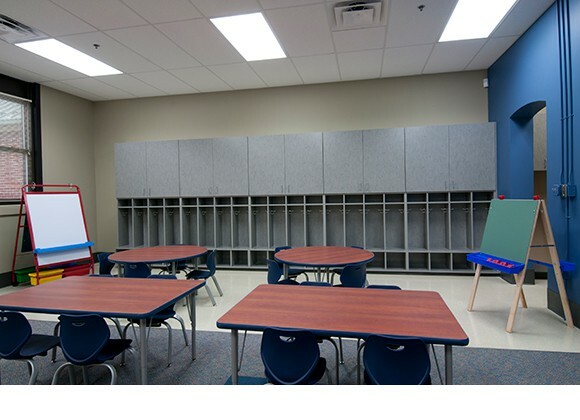 GH2 provided design services for the rehabilitation and expansion of this existing school facility. 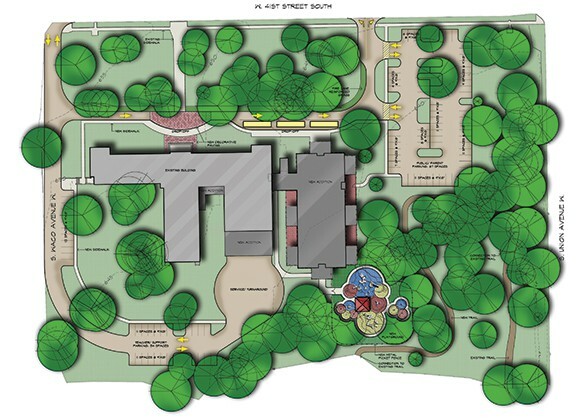 The project converts the facility into an early childhood development center serving 4 and 5 year-old students. 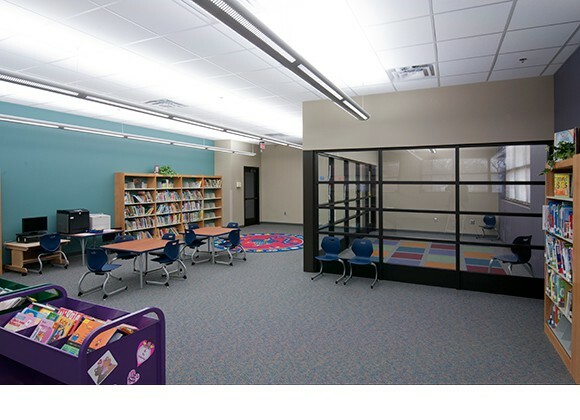 The project sensitively transitioned the existing elementary school for utilization as an early childhood development center. 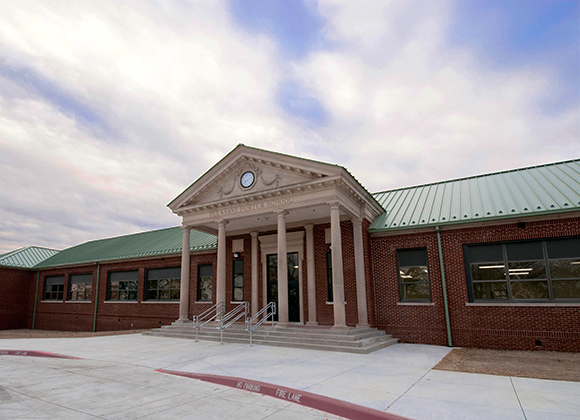 Constructed in 1929 with classical architectural elements, the existing 33,000 square foot structure was carefully rehabilitated with new heating and air conditioning, electrical, and life safety systems. 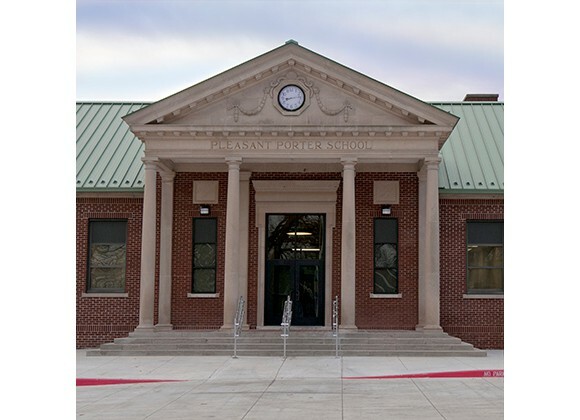 The project also added new learning technology systems, an updated kitchen, cafeteria, and new elevator system to provide accessibility for both floors. 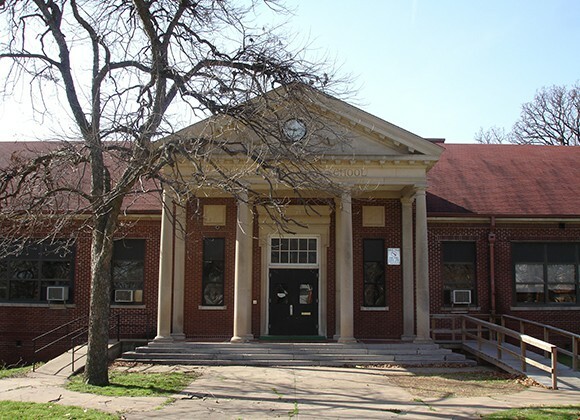 Careful attention was given to the primary elevation and classical portico at the main entrance of the school. 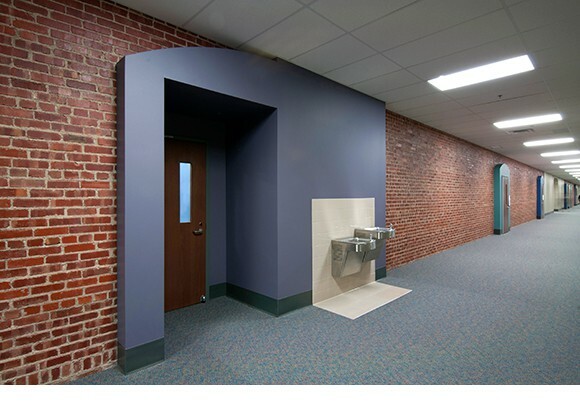 This project is a successful example of providing a modern learning environment in a historic structure.